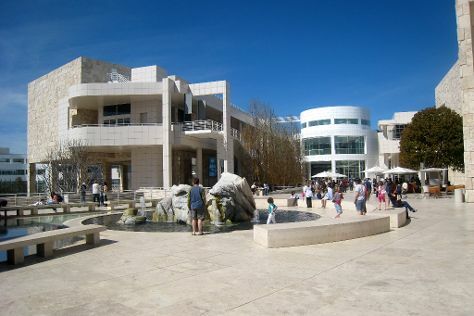 Satisfy your inner culture vulture at The Getty Center and Will Rogers State Historic Park. Step out of the city life by going to Venice Beach and Boardwalk and Santa Monica State Beach. Explore the numerous day-trip ideas around Los Angeles: Santa Monica (Santa Monica Mountains & South Bay Bicycle Trail), Mulholland Drive (in Beverly Hills) and Anaheim (Disneyland Park, Disney California Adventure Park, & more). Pack the 22nd (Fri) with family-friendly diversions at Universal Studios Hollywood. On the 4th (Mon), enjoy a day of scenic exploration at Zuma and Trancas Canyons. There's lots more to do: look and learn at Griffith Observatory, stroll through Royal Palms State Beach, take in the waterfront at Santa Monica Pier, and take in breathtaking views at Runyon Canyon Park. To find other places to visit, traveler tips, photos, and more tourist information, refer to the Los Angeles vacation planner. If you are flying in from Belgium, the closest major airports are Los Angeles International Airport, John Wayne Airport-Orange County Airport, Ontario International Airport and San Bernardino International Airport. In February, daytime highs in Los Angeles are 25°C, while nighttime lows are 12°C. Finish up your sightseeing early on the 5th (Tue) so you can travel back home.